The ages of 3 to 4 are an incredible learning time for children. They begin to form ideas about themselves, others and the world around them. ESK’s Tiger Tot program is designed for our youngest students ages 3 to 4. This is a delightful pre-karate class held once a week for 30 minutes. Children can’t wait to get to class and have fun! The activities and “games” teach important life skills such as respect, focus, and courage. Students learn to become great listeners with awesome focus. They learn about teamwork and respect. They also learn important safety skills. Eugene School of Karate programs give children a head start in life by instilling a positive self image and an “I can do it!” attitude. Our Tiger Tot curriculum focuses on specific weekly skills, which include both physical and mental benefits. The Tiger Tots Program also serves as a stepping stone to our Kinder Karate Program (Tiny Tigers). Our Tiger Tots classes are available through the Eugene Recreation department at our Amazon, Sheldon, and Petersen Barn dojos, or as part of the combined Tiger class at our main Sheldon Dojo! Tiny Tigers get a head start in life by gaining a positive self-image and an “I can do it!” attitude. Students attend once per week. 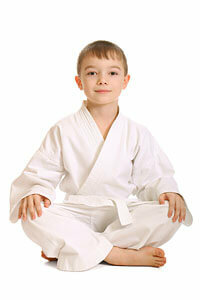 Our Tiny Tigers karate curriculum focuses on specific weekly skills, which include both physical and mental benefits. To the children, these important drills seem like games so they can’t wait to get to class and have fun! But these “games” teach invaluable life skills such as respect, focus, and self-confidence. Students learn to become great listeners with awesome focus. They learn about teamwork and self-control. They also learn important safety skills such as: Fire safety, stranger danger, water safety as well as memorizing important personal information such as phone number, address and the all important 911. Children love the variety of listening games we use to develop skill while parents seem to appreciate the safety and life skills the most. Our Tiny Tigers classes are available through the Eugene Recreation department at our Amazon, Sheldon, and Petersen Barn dojos, or as part of the combined Tiger class at our main Sheldon Dojo! Our hugely popular youth program is offered for kids ages 7 to 12. The Youth Program offers not only an effective means of self-defense, but also a means for character development. The program improves focus and concentration, instills self-discipline and respect and even improves performance in other sports. Children learn to concentrate and focus their energy constructively, which often results in better school work and grades. Students meet twice a week. 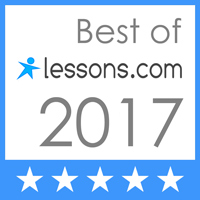 Enrolling your child in ESK’s Life Skill school could be one of the best decisions you could make toward their future. Our Youth Karate classes are available through the Eugene Recreation department at our Amazon, Sheldon, and Petersen Barn dojos, or as part of the combined Tiger class at our main Sheldon Dojo! The adult program's progressive style of martial arts training will provide a comprehensive course in Shudokan Karate-Do. Adults notice improvements in their coordination, strength and flexibility. 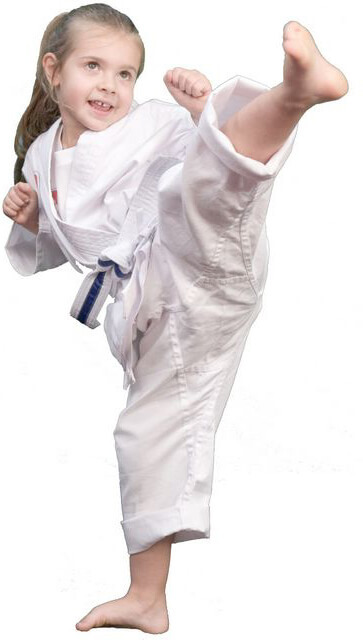 Also, karate training can aid in weight reduction and helps relieve stress. Students love working out in this fun class filled with camaraderie. Students meet twice a week. Our Teen and Adult classes are available at the main Sheldon Dojo! This program is ideally suited for Eugene School of Karate students who want to increase their martial arts knowledge and excel in their training. It is designed specifically for the serious student, age 9 to adult, who has the talent, desire and ability to train at a higher level. This class is open to students who have earned their yellow belt or higher rank. Students meet once a week in addition to their regular martial arts classes. Members are trained in a comprehensive weapons program that includes ten different weapons. Weapons include: Cane, Sai, Kama, Tonfa, Bo, Fan, Nunchaku, Sword, Arnis and Eaku (oar). Yamanni-ryu is a traditional weapons martial art that originated in Okinawa. The principle weapon used in the style is the six foot bo (staff). The style has been described as one of the most dynamic and devastating of the Okinawan weapons styles, most probably because of its distinctive wide and flowing strikes. Our Kobudo classes are available at the main Sheldon Dojo!